← African Impact is Going Beyond the Roots! I swear, sometimes it seems like everything in my life revolves around lists. I freak out if I don’t make them and I have so many of them it would probably drive some people crazy. But there are major perks to having lists, and having them available on-the-go ensures that I never forget anything important. Today’s post is a bit strange, but bear with me as I share with you a few of the advantages behind my list addiction, and you may even become a list addict yourself! The first is storage. There is so much going on in that brain of mine that it helps me feel more relaxed to know that I can temporarily forget about whatever it is I’m trying to remember because I wrote it down somewhere. This could be to-do lists, packing lists, grocery lists, or something entirely different! At least for me, lists are one of those things that make travel a whole lot easier as I mentioned in my post, Top 4 Ways to Reduce Stress While Traveling. They can be crucial when traveling, because that is when you usually have extra to remember. Your list may even be a schedule of sights and attractions that you want to see upon arriving at your new destination. The other is that feeling you get when you cross something off a list. It’s enlightening, isn’t it?! Okay, now you really think I’m crazy. But really, it can make you feel so accomplished to put that check mark by something that has been on your to-do list for ages. So where do I keep them? 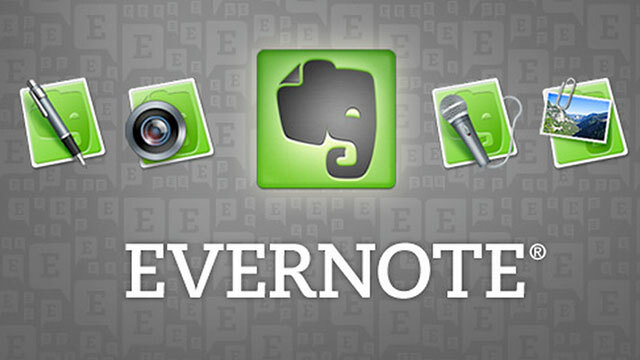 Evernote is my lifesaver. I store all my lists there, which makes it convenient to access them wherever I am. Are you a list person? Share what you think about lists in the comments! I WISH I’m more organized like you. I really really love the IDEA of having lists, and like what you said.. the satisfaction of crossing them off! But it’s never worked for me. And I’m horrible at any kind of organization! Hi Heather. Glad I am not the only addict 🙂 Thanks for reading!